Stand Alone Poser figure set of giraffes, mom and baby. 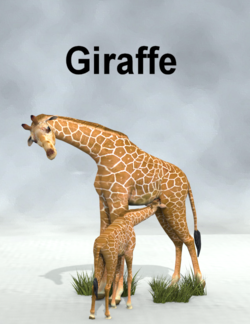 Includes poses and English Bob has provided easy pose on the neck of the giraffe. This page was last edited on 2 September 2018, at 21:01.